Specifications︰ .Package:Each in a poly bag and then in a set. 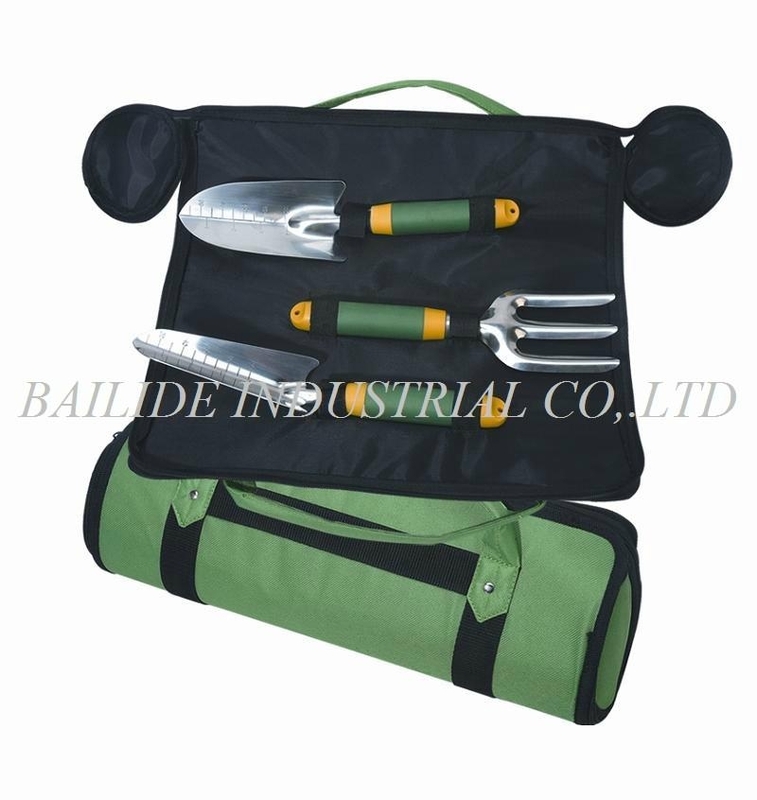 Advantages︰ The design of garden tool is very attractive. 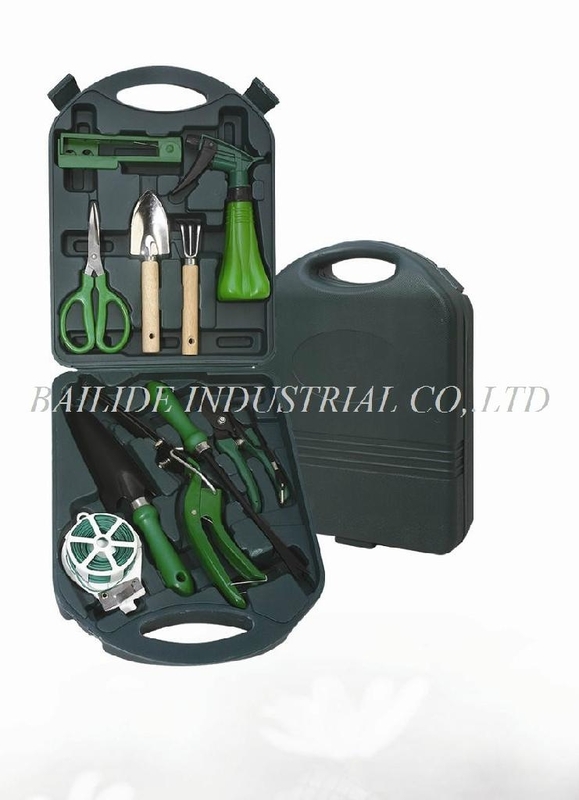 Functional tool is suitable for working outdoor. 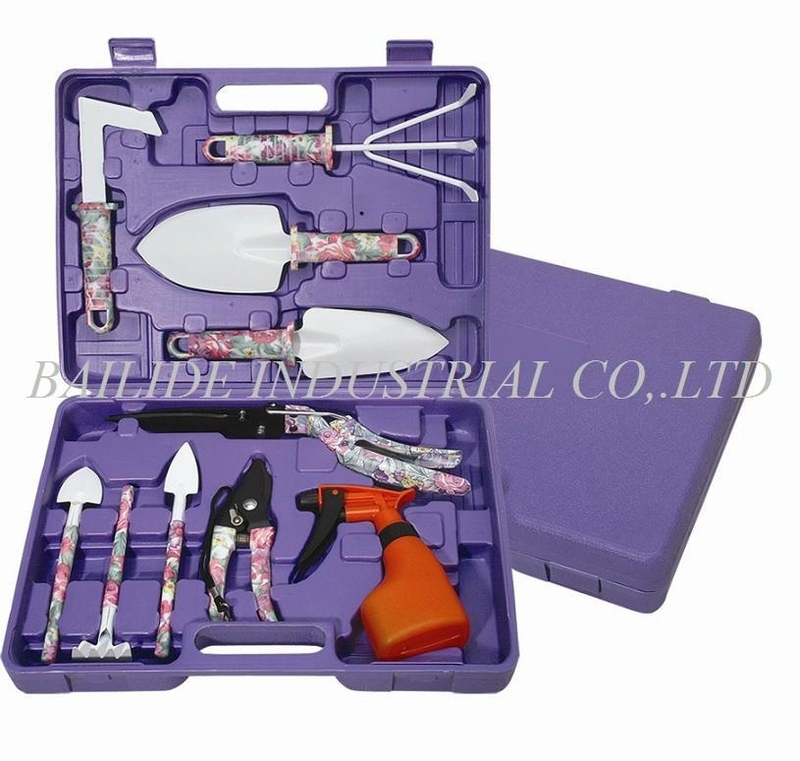 Its material is friendly so it is the best choice as gift.Easy for carrying and cleaning.